What are useful data structures with Python in your work as a data analyst/scientist? So you need to focus on libraries more and need to have knowledge about the implementation of data structures. 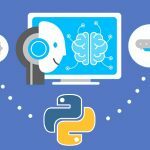 Let’s have a look on libraries available in python. 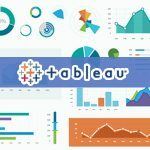 What are the analytics tool for a data scientist to learn after Python and R? How can we be a data scientist from scratch? 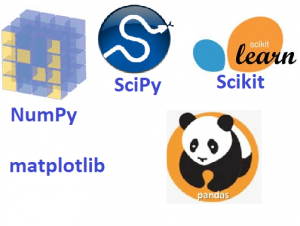 What are the popular python libraries for data science? What is the difference between a data analyst and a data scientist?